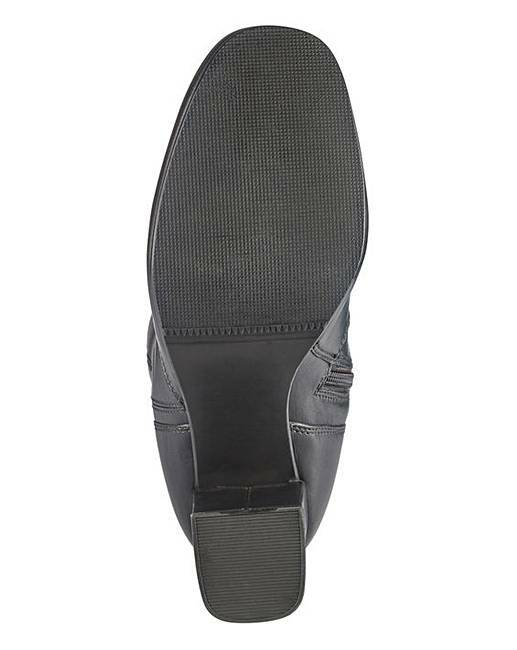 Leather Boots D Fit Standard Calf is rated 4.0 out of 5 by 13. 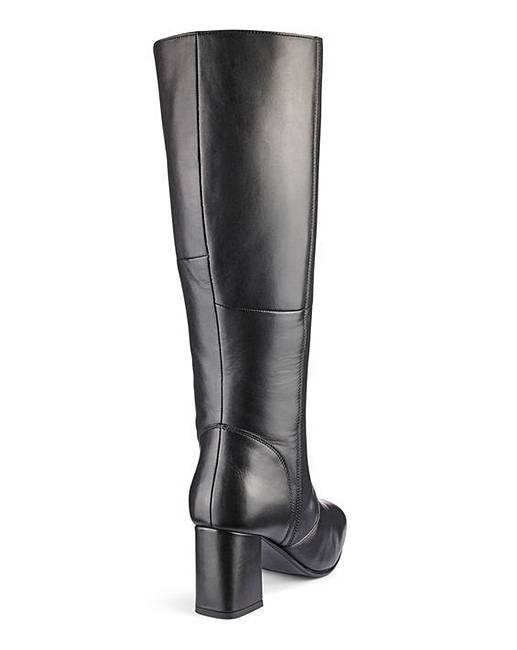 Rated 5 out of 5 by My new boots from My beautiful new boots Absolutely beautiful on, and a perfect fit for me. I’m very pleased with my New Boots. Thank You. Kind regards Ann Gray. 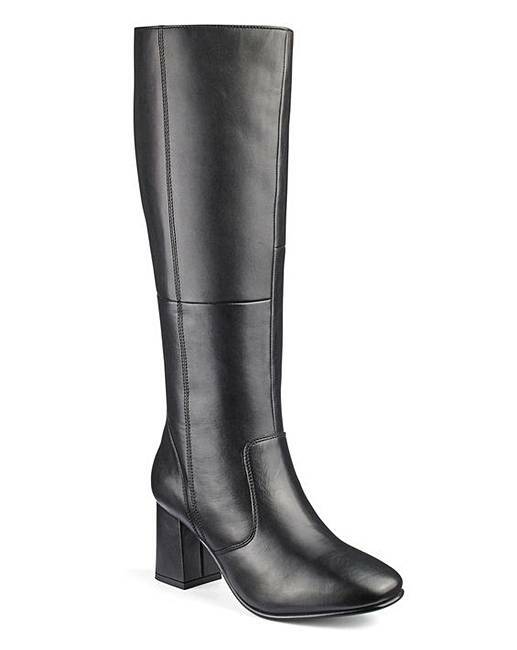 Rated 5 out of 5 by DonnaJayne from Very smart Very smart boot to wear over jeans/leggings. Good from day to evening. Not sure I'd have paid full price. Good overall fit. 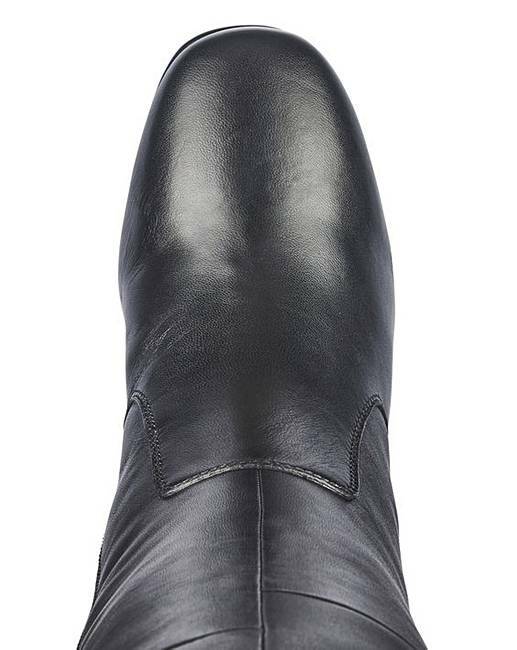 Rated 5 out of 5 by Nickinoo from Great boots Fab fit, comfy, look smart. Would highly recommend. 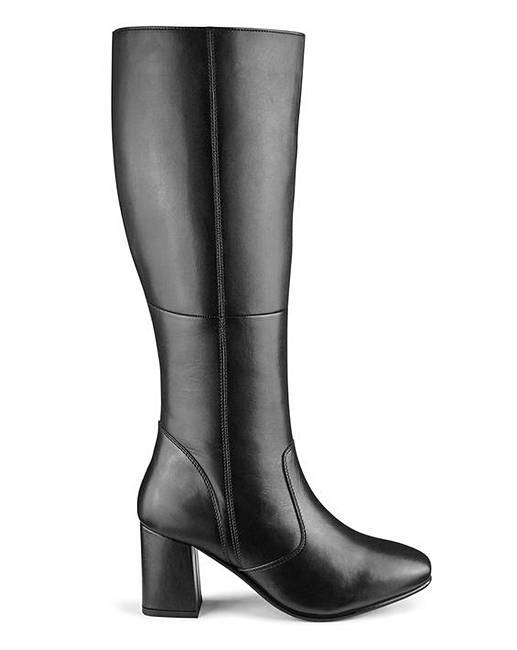 Rated 3 out of 5 by Girlie from Nice The boots are nice and fitted my calf well, but the ankle area is very loose and was starting to sag even when I was fitting them on.